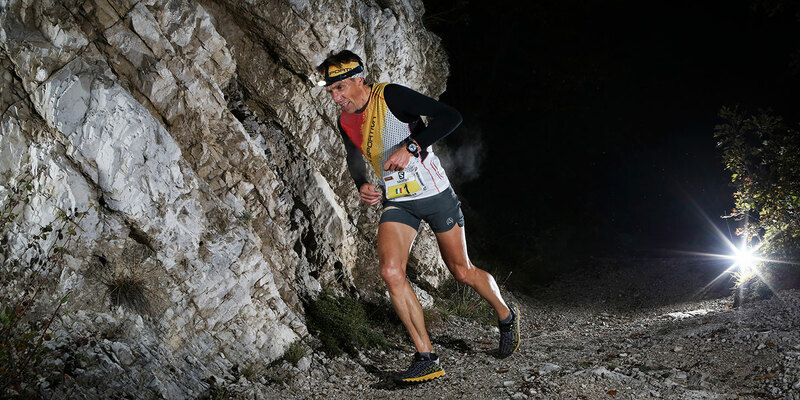 Limone on Italy’s Lake Garda is known for it’s mild climate, but skyrunners who had gathered here from 39 countries woke up to low temperatures and a sprinkling of snow on the surrounding mountains. For safety reasons both courses at the weekend’s Vertical and Sky Series finals were modified. 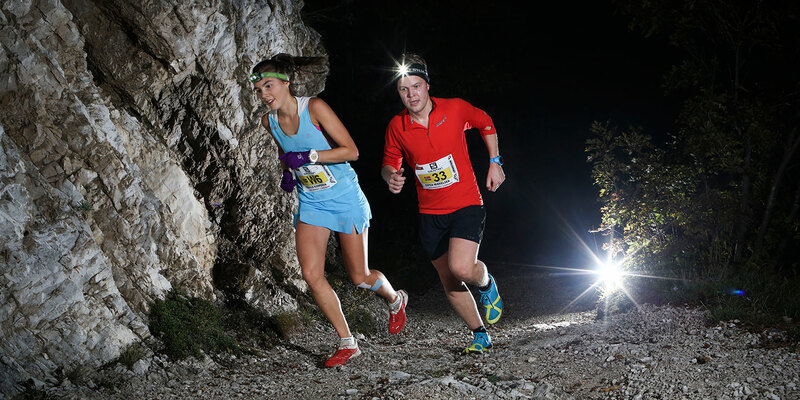 Friday’s night’s Vertical was over a 5.1 km course with 1,080 vertical climb, 2 km more than the original extremely steep version. 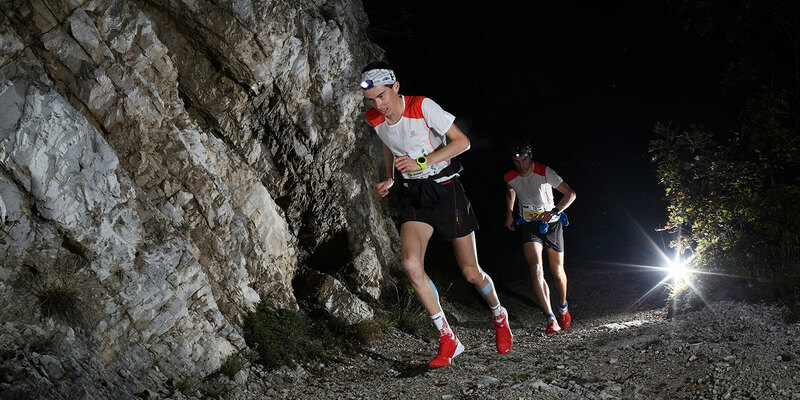 Twenty-year-old Rémi Bonnet has been storming the skyrunning Sky and Vertical podiums in his first year in the sport. Leading the Vertical Series ranking he sealed the Champion title with yesterday’s win in 43’51”. Second in the race was vertical specialist Urban Zemmer in 44’, an incredible effort considering a 25-year age gap. Stian Hovind-Angermund was third in 44’13”. One of the favourites, Francois Gonon, was absent. The Series Champions are, after Bonnet, Neic Kuhar who maintains his second ranking position and Ferran Teixido, third. The women’s title went to Laura Orgué who’s points at the top of the ranking guaranteed her the title, although she didn’t actually compete, saving herself for Saturday’s Limone Extreme SkyRace. Race winner was Christel Dewalle last year’s winner, in 50’48”, Antonella Confortola, second in 53’12” and Maite Maiora, 53’46”. Yngvild Kaspersen, like Bonnet, just 20-years old and tackling her first season of international skyrunning, takes the second slot in the ranking, followed by Maite Maiora, third. The weekend’s racing continues Saturday with top stars competing in a field still wide open for the Sky Series titles. The Champions will be awarded their titles at the lake-side prize-giving ceremony on Saturday evening where the Skyrunner® World Series will award cash prizes to the top three winners in each Series as well as a luxury Alpina Horological Smartwatch to the Vertical and Sky Series Champions. Follow us on Facebook and twitter for live race coverage.